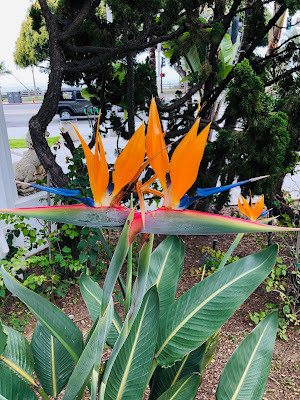 The bird of Paradise, the flower is native of South Africa. But it seems that it grows in any subtropical weather and can take temperatures of 50 degrees. 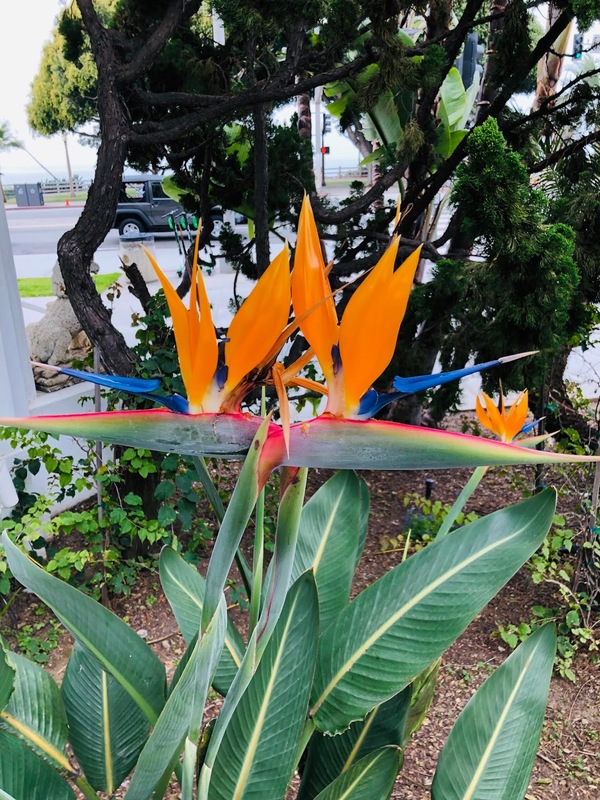 Its name is due to the the resemblance of its flower to the bird of paradise.